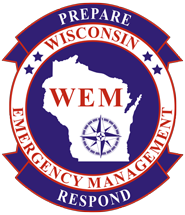 The storm system that moved through the area Wednesday night/Thursday morning produced between 6.5″ to 8″ of rain and winds in excess of 70 mph. 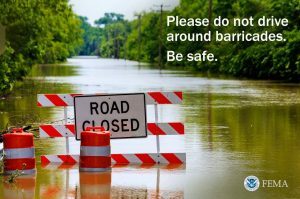 The heavy rainfall caused significant flash flooding throughout the county which in turn caused area rivers and streams to rise dramatically; resulting in moderate flooding and several road closures. Several homes have been impacted as well, however none have been reported destroyed. 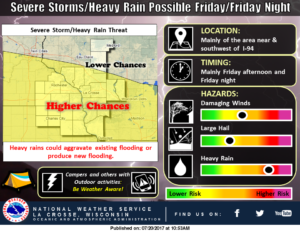 Another round of storms is expected to hit the area Friday and Friday night. These storms will again likely produce heavy rains that could lead to more flash flooding, especially for the locations that received heavy rains Wednesday night. In addition, there will also be a threat for damaging winds and large hail during the afternoon and evening. Richland County Emergency Management is urging everyone to take the necessary steps now to protect life and property, as another round of storms will most certainly exacerbate the current flooding conditions. 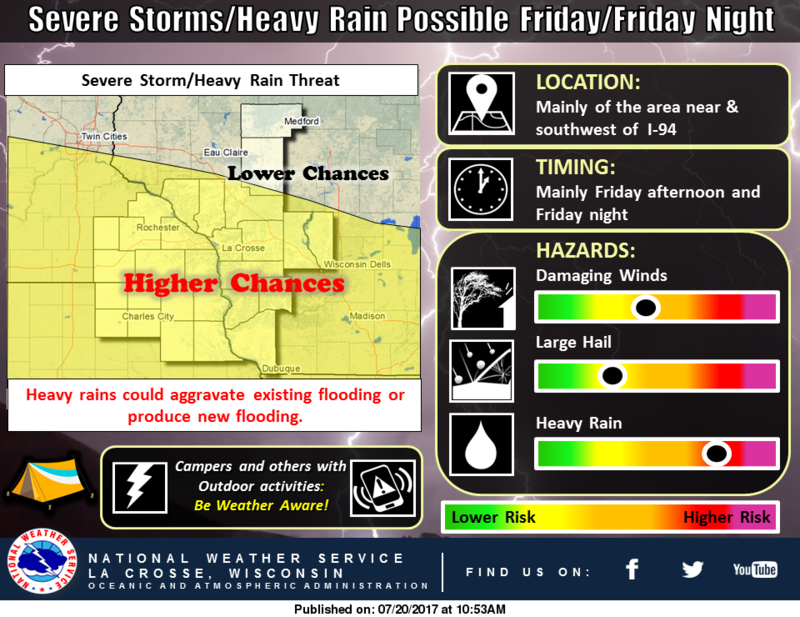 Those with outdoor interests and activities Friday and Friday night will also want to be weather aware!